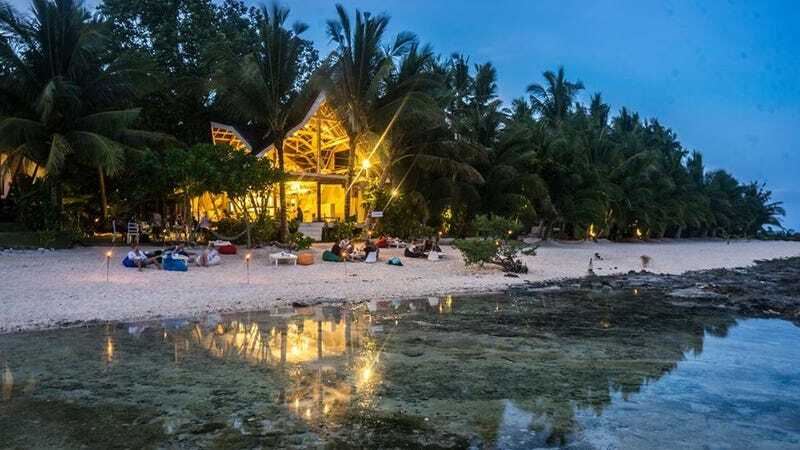 The owner of a Filipino beach club is tired of influencers spamming his inbox with requests to eat, sleep, and drink at the club for free all in exchange for posting content. Casaccia says he was getting dozens of these messages, some of which were from people with less than 2,000 followers. He later clarified, when the post went viral, that he’s not against “real influencers,” who he considers as having half a million followers or more. Many influencers love to use their fleeting influence to get free hotel stays, so much so that a few hotels stop honoring the requests entirely. Last year The Atlantic reported on the phenomenon and how many “influencers” who make these requests barely have a following and the White Moose Café hotel in Dublin also banned bloggers from the hotel. “The sense of entitlement is just too strong in the blogging community and the nastiness, hissy fits and general hate displayed after one of your members was not granted her request for a freebie is giving your whole industry a bad name,” the hotel wrote in a Facebook post. Influencers, if you’re going to approach a hotel and ask for a free stay, by god please make sure you’re actually famous!